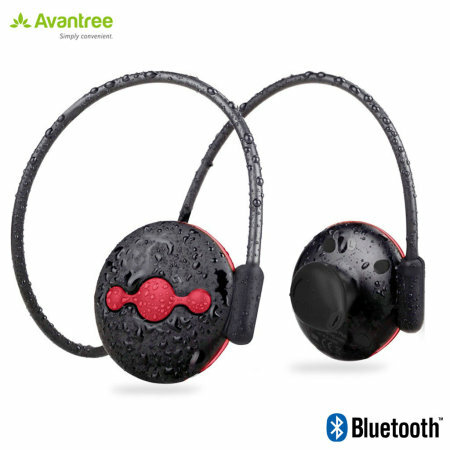 Listen to music and take calls on the go with the Jogger Plus Bluetooth headphones in black and red from Avantree. Lightweight, long-lasting and boasting great EQ response, these wireless headphones will be your constant companion. 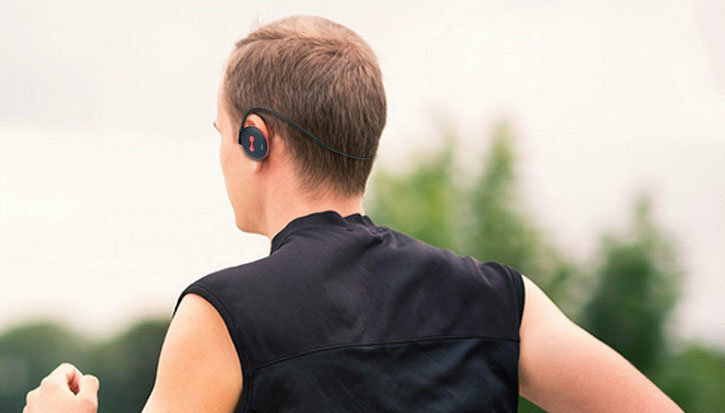 The Jogger Plus wireless headphones feature Bluetooth 4.1 technology,meaning you'll benefit from improved connectivity and easy connection of your devices. No need for wires or to sit directly next to your music source - instead you have the freedom to move around from your connected Bluetooth device, so you can enjoy your wireless music experience. 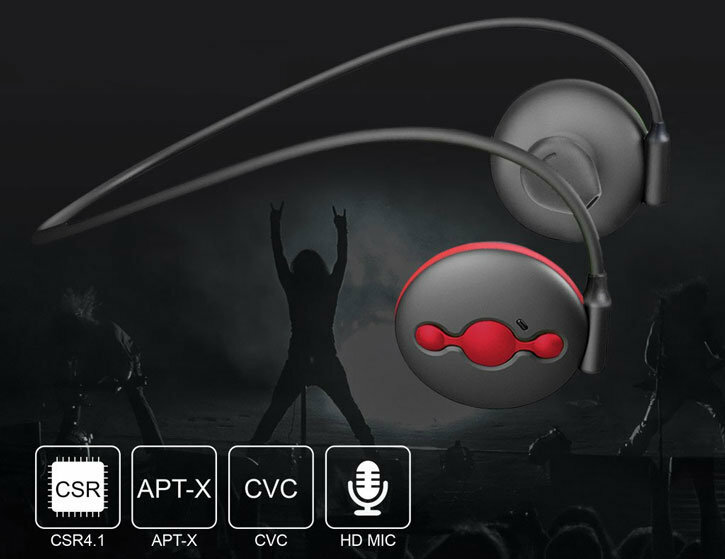 Delivering high-fidelity sound and a crystal-clear connection, the Avantree Jogger Plus headphones support the aptX codec, which transmits superior audio over a wireless connection. Enjoy near-CD quality sound with no wires in sight. 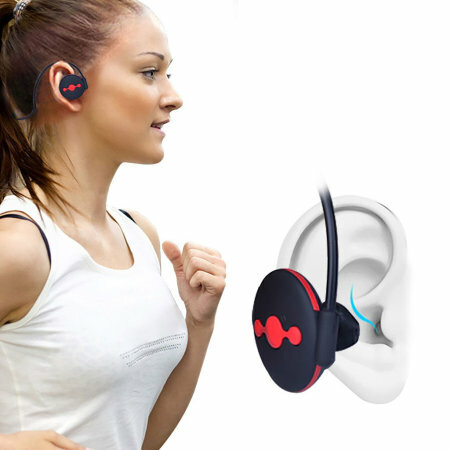 Arguably the most important thing about fitness earphones is the comfort factor - how they physically feel to wear. The Jogger Plus earphones are ergonomically designed and engineered for the best possible fit, allowing you to focus on whatever you're doing rather than constantly adjusting your headphones. 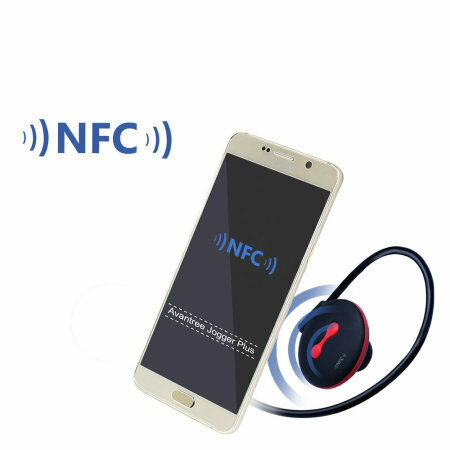 With the Jogger Plus earphones, you can use your primary driver and your backup device simultaneously thanks to Multipoint. Be prepared if your phone dies and switch to another device seamlessly, allowing you to continue your run uninterrupted. 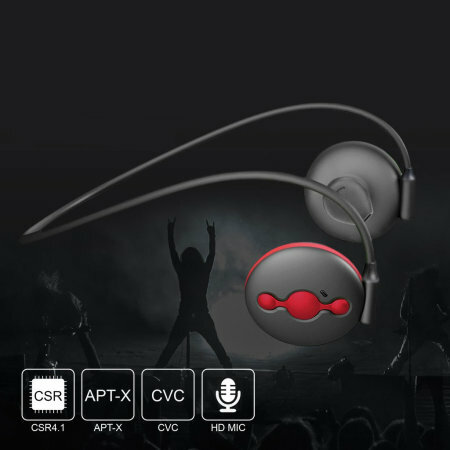 These headphones feature easy to use integrated controls, allowing you to play / pause your favourite tracks, advance tracks and adjust the volume for greater control of your music experience. 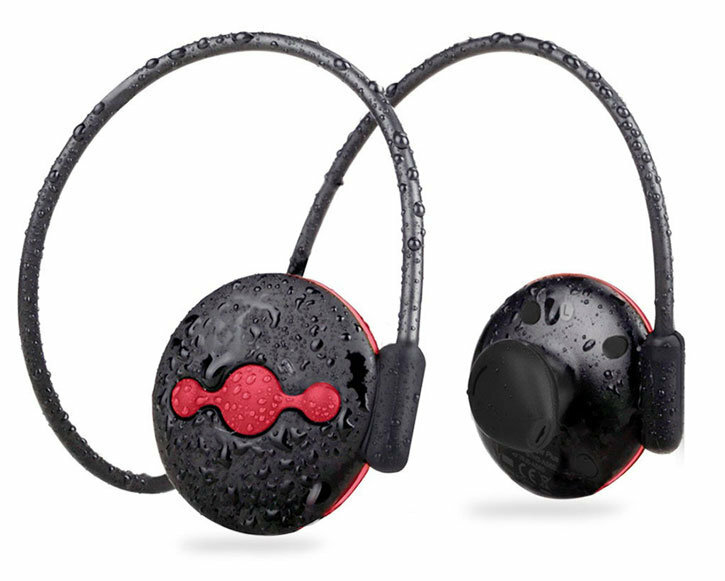 Running in the rain or breaking a sweat during a workout are no problem thanks to the Jogger Plus earphones' extensive waterproofing and sweatproofing. 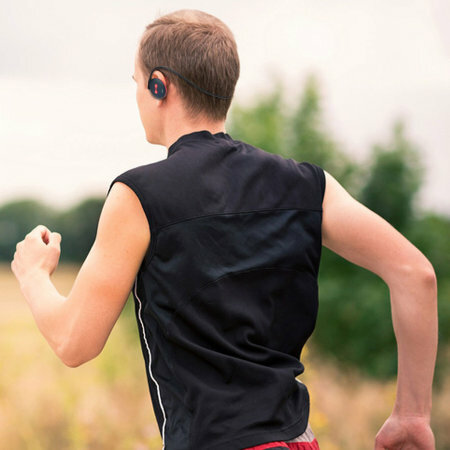 Wear these earphones with confidence during even the most grueling run. With a built-in microphone, the Jogger Plus earphones make hands-free calls simple, meaning you'll be able to leave your phone in your pocket or bag and answer by a single click of a button. With up to 8 hours of play time, 9 hours of talk time and 200 hours of standby, you'll be able to work out for longer without having to constantly charge your headphones. When they do need to charge, the battery goes from flat to full in no time at all - you'll never need to be without the ideal headphones for working out again.